SAN FRANCISCO (KGO) -- The San Francisco Giants confirms that two-time Cy Young Award-winning pitcher, Tim Lincecum, is done for the season due to a hip injury and underwent surgery. According to the Giants, Lincecum underwent successful arthroscopic surgery Thursday morning on his left hip at Steadman Clinic in Vail, Colo. Dr. Marc Philippon performed the surgery. 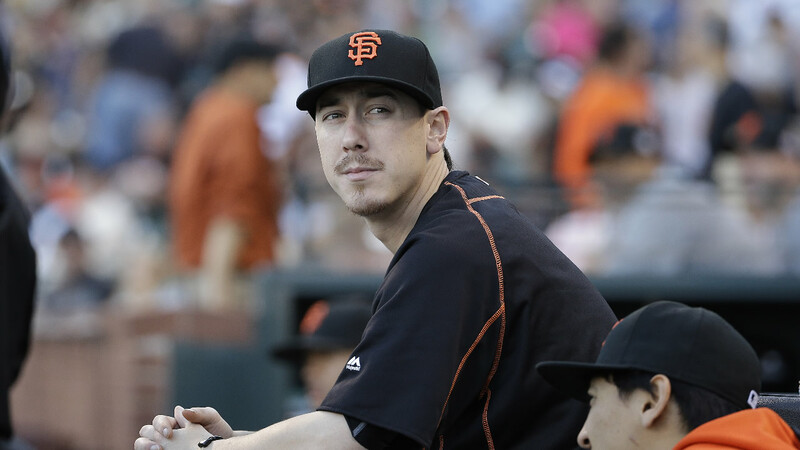 Lincecum is recovering and will begin his rehab in the next few days in preparation for the 2016 season. San Francisco Giants manager Bruce Bochy says the team will meet with Lincecum upon his return and decide what the next step is. Lincecum went on the disabled list in late July after being bothered by what the Giants have said is a degenerative condition in his hips. The problem has affected the 31-year-old pitcher's velocity, and he has already sought multiple opinions in an effort to find a solution. Lincecum is 7-4 with a 4.13 ERA this season. He has helped the Giants win three World Series titles.